The Richmond Amateur Radio Club is the oldest ARRL affiliated club in Virginia. 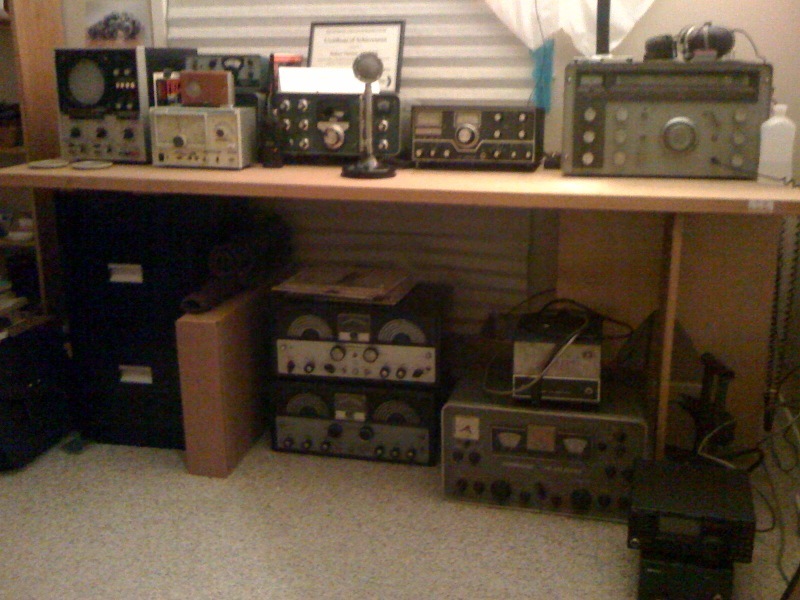 Founded in 1929 by Ted Mathewson, W4FJ one of the earliest Ham Radio Operators licensed by the FCC. The RARC recently received an Honorary Plaque from ARRL commemorating our long heritage (75 years) as a special service club.